On the Level Home Inspections LLC offers investigative property inspection services to Northeastern Nevada. We strive to give our clients peace of mind by providing a thorough, attentive, and accurate assessment of a current or prospective real estate investment. All of our inspections comply with Nevada’s exemplary Standards of Practice. Our residential property inspection involves a thorough visual examination of a home’s readily accessible areas. An infrared thermographic analysis may be included for certain components, and a moisture meter may also be used. After the inspection is over, a full report of our findings will be sent within 24 hours. This inspection service is a thorough evaluation of a commercial property’s readily accessible areas, including a building’s installed mechanical systems. We’ll determine the condition of the property so that you’re aware of potential defects or safety issues before you commit to a commercial investment. 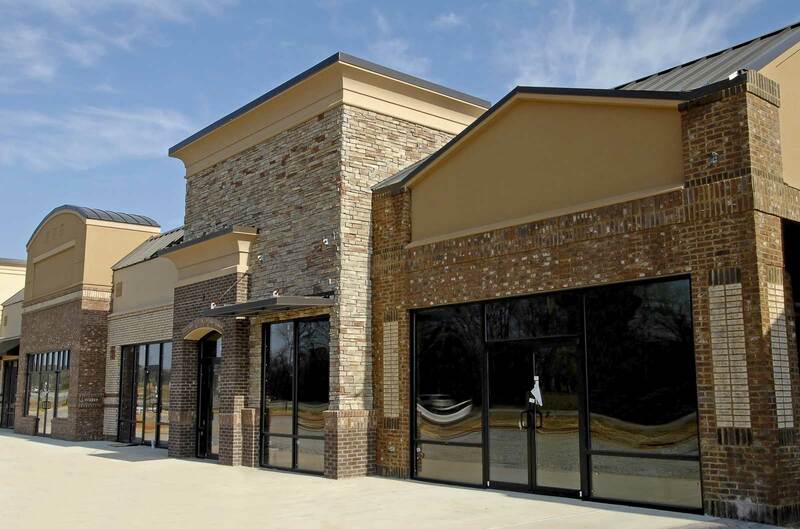 We’re able to inspect most light commercial properties, including storefronts and office spaces. If you’re attempting to sell a home, a Pre-Listing Inspection can help ensure that you do so successfully. 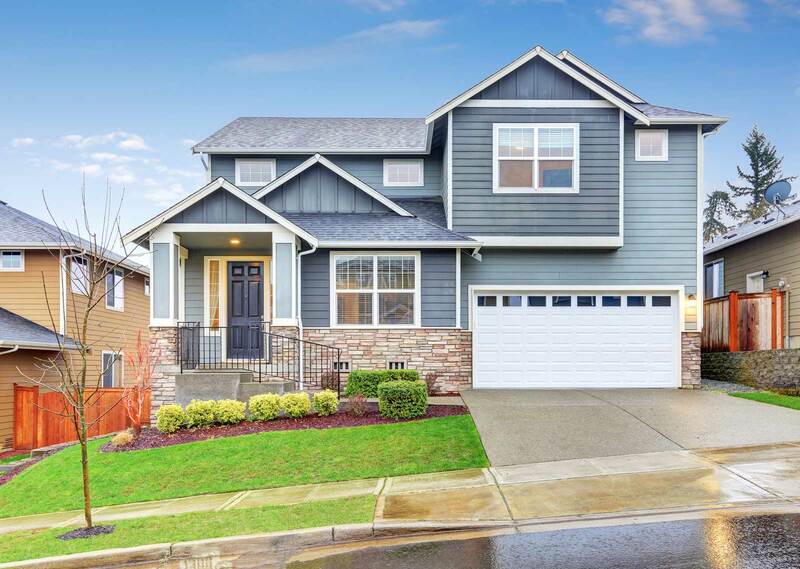 Before you make your listing, we’ll perform a detailed evaluation of the property to identify potential defects and to determine the overall condition. You can use this information to make repairs before the home is shown—or you can simply pass along the information to prospective buyers so that trust is maintained throughout the negotiating process. This inspection will ensure that issues we discovered with your prospective home have been adequately addressed. We’ll return to the home to inspect the repaired or replaced component(s) so that we can verify that no additional steps need to be taken to remediate the original issue. For this inspection service, we’ll send water samples from a home to a local laboratory to test for bacterial and heavy metal contamination. Samples will be taken from both the tap and well to help pinpoint the source of potential issues. A specialized thermal imaging camera will be used for this inspection to perform a full thermographic scan of a home. Seeing the home’s various components on the infrared spectrum will reveal potential issues that aren’t easy to detect through more conventional means. Some of these potential issues include electrical hotspots, energy loss, and moisture intrusion. If your new home came protected by a 1-year warranty from the builder, then you have a great resource available to ensure that you’re getting the most from your investment. Before the warranty expires, we’ll comprehensively inspect the home to look for potential safety issues or defective components. Your warranty may cover the cost of certain repairs, saving you from unforeseen expenses and a major headache. We urge prospective homebuyers to schedule this inspection service before they close on a home. We’ll carefully investigate the property for signs of pre-existing mold damage and ongoing contamination—potentially saving you from having to pay for mold removal and structural repairs out of your own pocket. For this inspection service, we’ll take samples of suspect building materials to determine if asbestos fibers are present in the home. The samples will be sent off to a local laboratory for analysis. Aerial drone photography can be extremely useful for inspecting areas of a property that are ordinarily unsafe or inaccessible. For instance, we can use a drone to inspect a roofing system that contains known damage or is too steep to be safely walked. The drone can also be used to photograph the entire property from above, providing a different perspective and potentially revealing issues that wouldn’t be visible otherwise. At On the Level Home Inspections LLC, we know what desert homes have to endure—and we know what to look for to ensure that homebuyers aren’t surprised by the costs that will be involved in bringing a home up to safe and sound condition. Contact us today to request an inspection of your prospective home.